I try to program a new blank engine ECM on a 2013 Nissan Armada. I purchased the software file from Nissan website and one Consult-3 Plus. I do not have Consult online synchronized with Assist. At first, I have no idea what folder to put this file in so Consult program will find. above under item # 5). Without the programming data and the management csv file in this folder, the C-III plus application will not identify or display the applicable programming. 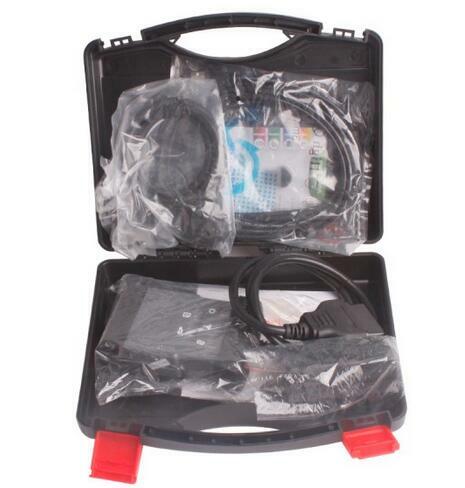 The Auto diagnostic tool C-III plus software will check the part number of the ECU on the vehicle and display the reprogram to be installed. NOTE 2: If this is the first time using C-III plus for reprogramming, you may need to make the C:\ReproProgramming folder. C-III plus does not automatically create the folder.